In 2013, a Dominican Supreme Court ruling stripped an estimated half-million Dominicans of Haitian descent of their citizenship, leaving them essentially stateless. Under international pressure, the Dominican government extended a regularization opportunity to those affected, as well as recent Haitian migrants-that just ended on June 17. That process was marred by bureaucratic requirements that proved to be very difficult for the humble Haitian community to produce. 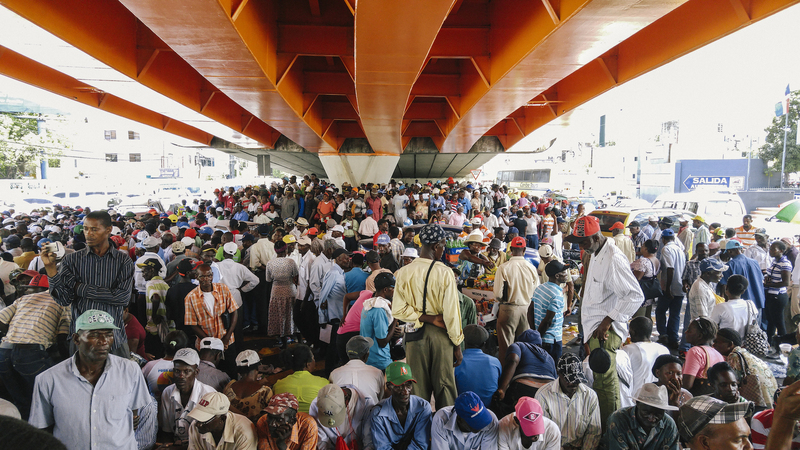 Thousands of Dominican citizens of Haitian descent crowded the streets around the Ministry of the Interior in Santo Domingo to register or acquire confirmation of their registration with the government. Their registration may offer them relief from immediate deportation. This will affect anyone of Haitian descent not registered. For the full VICE News story behind this collection of photos, click here. Batey Naranjo in the eastern outskirts of Santo Domingo is a community of mostly Haitian descent. Founded as a camp for Haitian sugar cane workers, it is now marred in poverty and neglect. 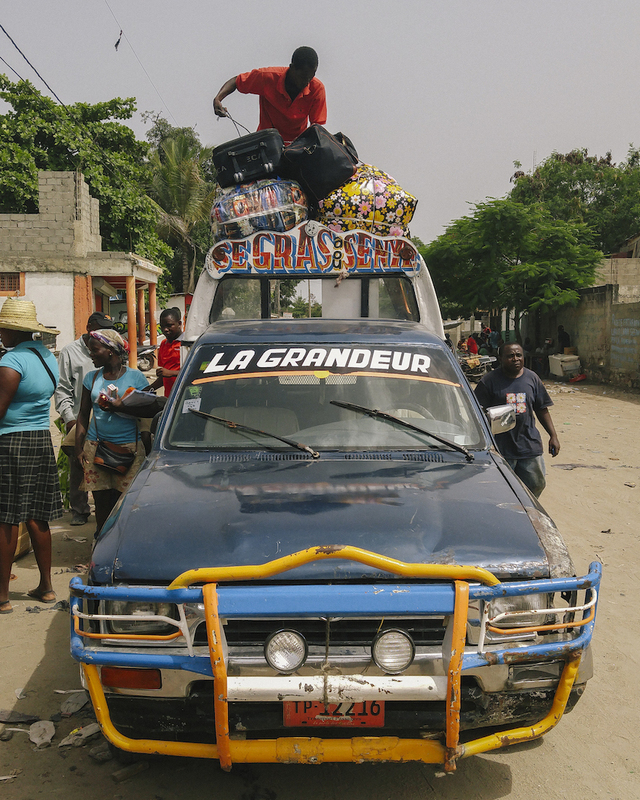 About 90 percent of the community of four-thousand is of Haitian descent. 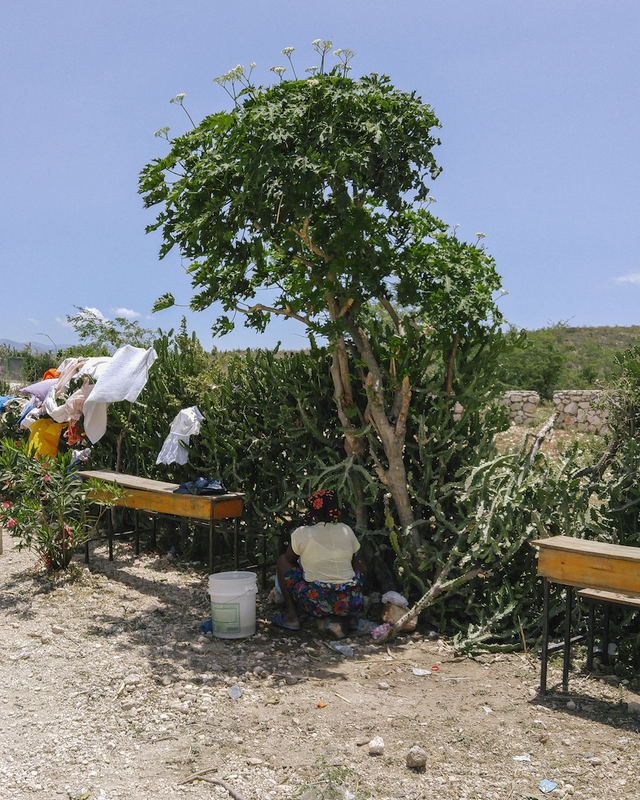 A woman washes clothes at the Font Bayord school just across the Haitian Border at Malpasse. Here Josue Inelis' belongings are loaded onto a truck. He is fleeing discriminatory violence in the Dominican City of Santiago where he lived with his wife and children. 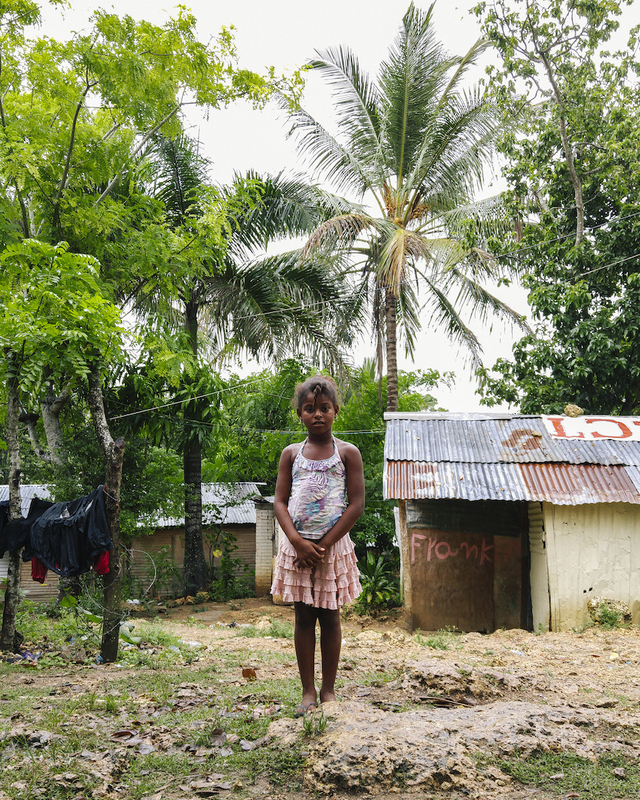 Their children despite being born in the Dominican Republic are now effectively stateless. 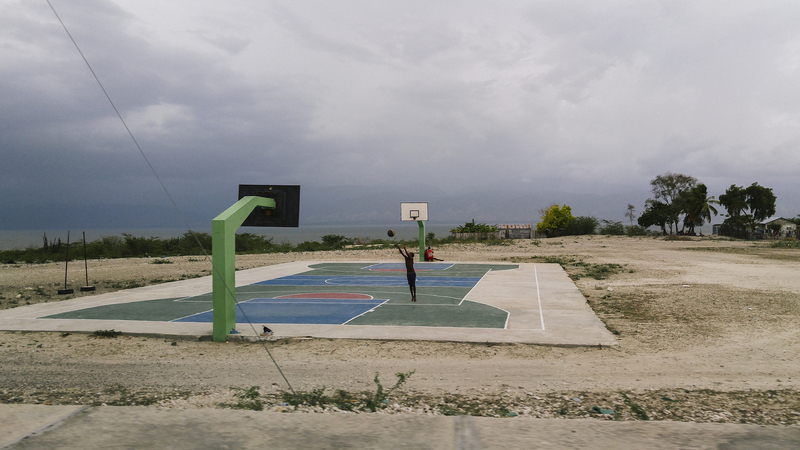 A boy plays basketball on the banks of Enriquillo Lake in the Dominican Republic. 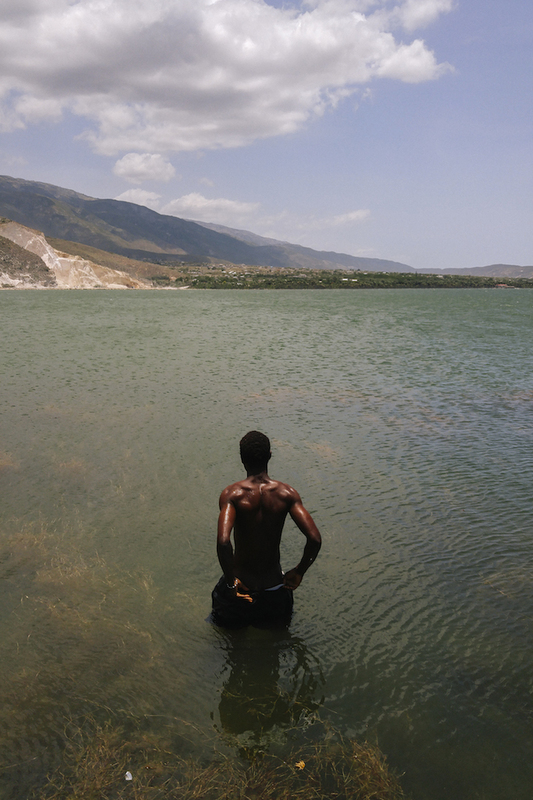 Many of the locals and recent deportees that call this area just across the border in the Haiti home fish in Etang Saumatre, the lake on the Haitian side of the border, for sustenance.